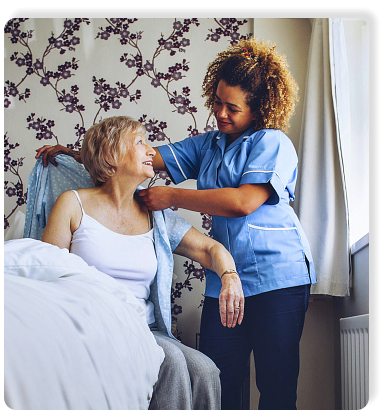 We assist you with your care needs while treating you with complete respect and dignity in your own home. Welcome to Viola's Managing Group, Inc. 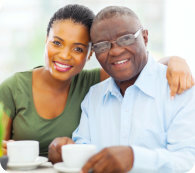 Ever since 2012, we have been promoting independence, comfort, and safety at home through our care services. Encouraging growth to our clients is done by helping them manage their everyday lives at home and in the community. Offering the best care in a professional manner is what we do best. Our mission here at Viola's Managing Group, Inc. is to provide quality work in a timely manner and to meet the needs at hand for all people by helping them manage their own lives, therefore bringing them peace of mind. Please take a look at the insurances we accept to know ahead if you are covered by our services.